Whether you’re coming to Belize to relax and unwind on a vacation or are in the country for a business trip, having your own rental vehicle is a great way to get around. Barefoot Rentals and Services is conveniently located in the popular tourist destination of Placencia in southeastern Belize and offers a wide variety of different vehicles available to rent, including sturdy four-wheel drive SUVs, full-size passenger vans, motorbikes, golf carts, and scooters. Feel free to contact us if you need to pick up or drop off a vehicle at another location. Here are a few things to note about renting a vehicle in Belize. A credit/debit card or cash for the security deposit. In order to ensure that the vehicle of your choice is available, it is best to make a reservation ahead of time. Once you call or email us with your booking information, you’ll receive confirmation within 24 hours that will contain information about the vehicle as well as where it will be delivered. 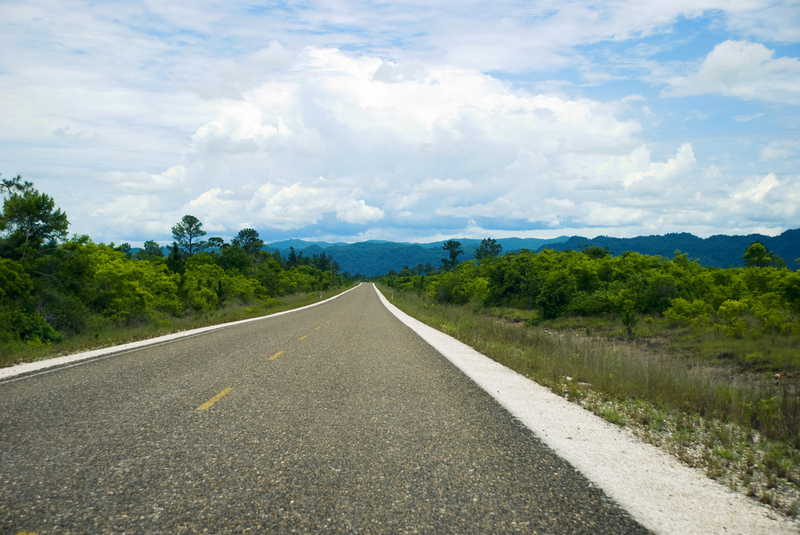 Driving in Belize is not very different than driving in the United States. Distances are measured in miles. Gasoline is sold by the gallon (at approximately $5 US/gallon). Belize has no traffic lights. Instead, the country relies on speed bumps, affectionately known as “sleeping policemen.” Be aware that all inhabited areas usually have speed bumps, including remote villages. Some speed bumps may be difficult to spot, so always slow when passing through a residential area. The one local custom to be aware of is that, sometimes, drivers in Belize wanting to make a left-hand turn will signal right. They may also pull over to the right to wait for oncoming traffic to clear before executing the left-hand turn. For the very best in personalized vehicle rental services, contact Barefoot Rentals and Services. We pride ourselves on offering very attractive prices. Book your Belize car rental with Barefoot today!